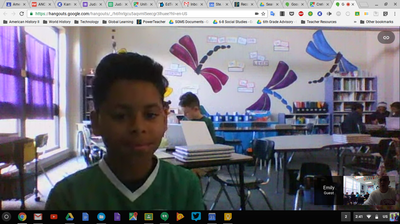 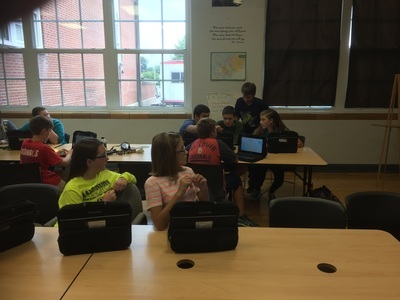 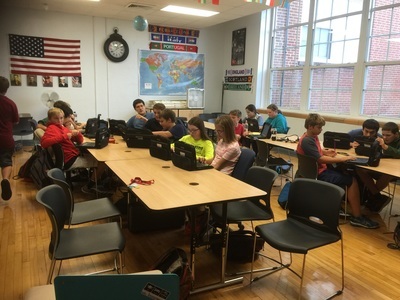 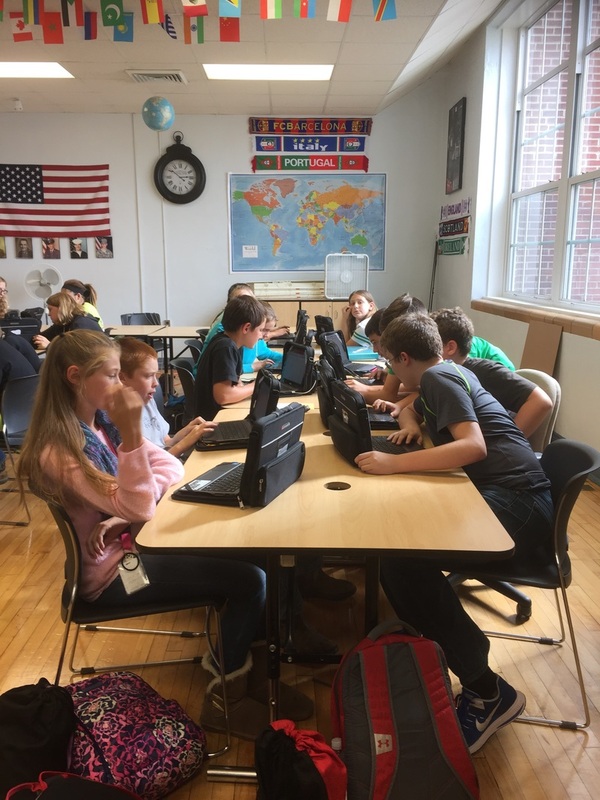 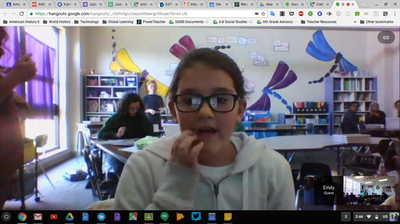 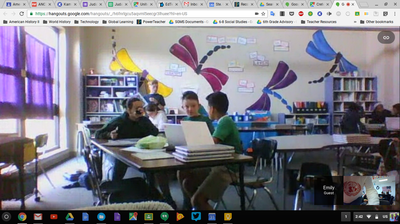 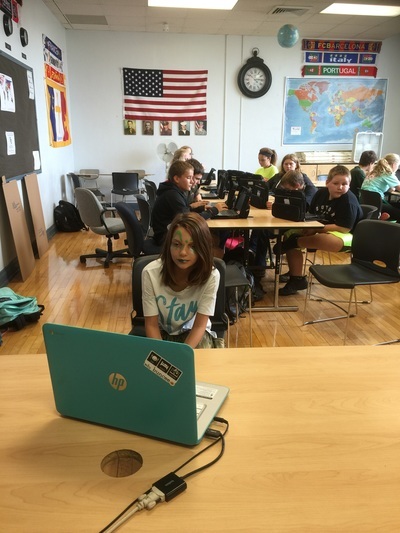 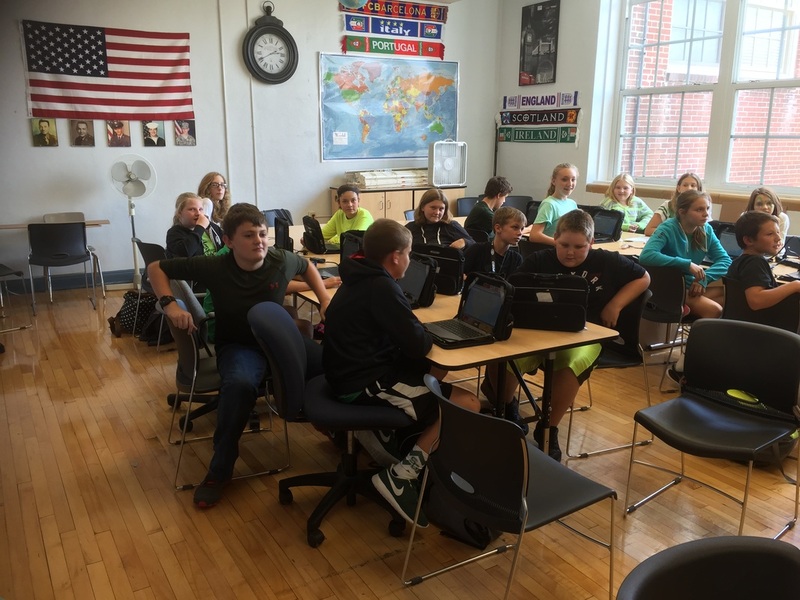 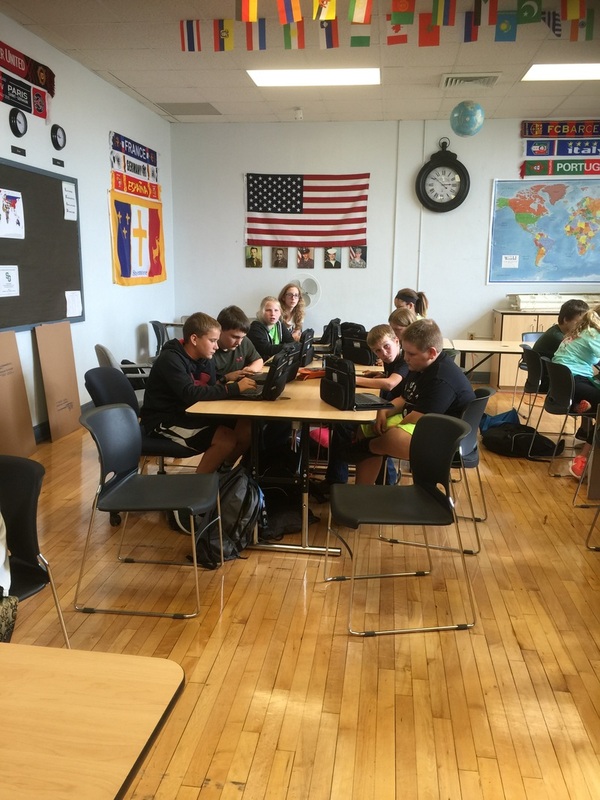 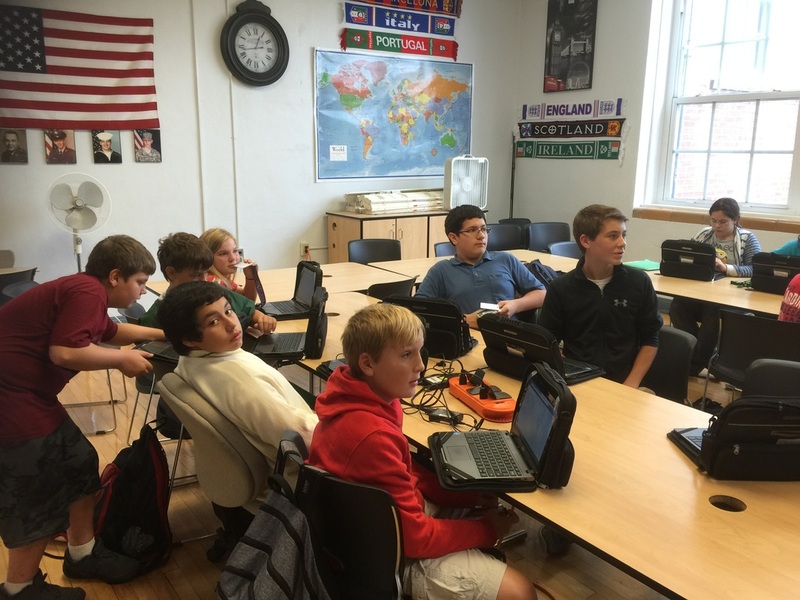 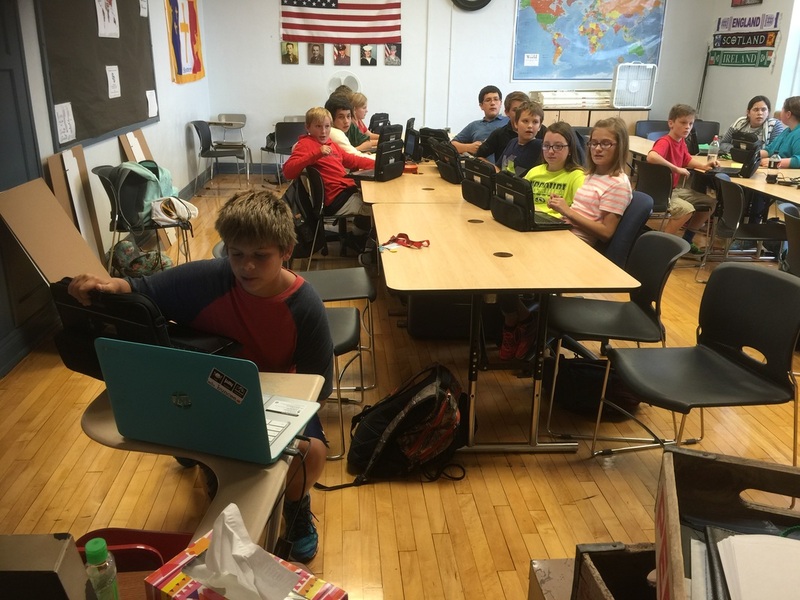 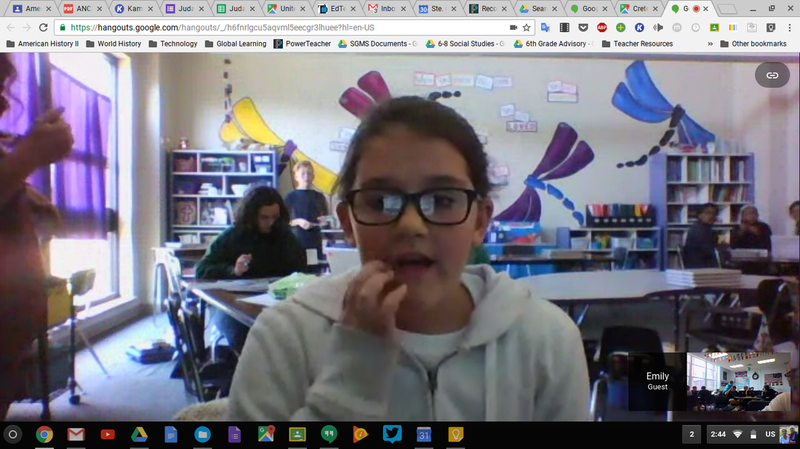 Students at Corpus Christi Catholic Middle School in Windsor, Ontario under the direction of Ms Michelle Barnes collaborated with our first Mystery Skype of the year. 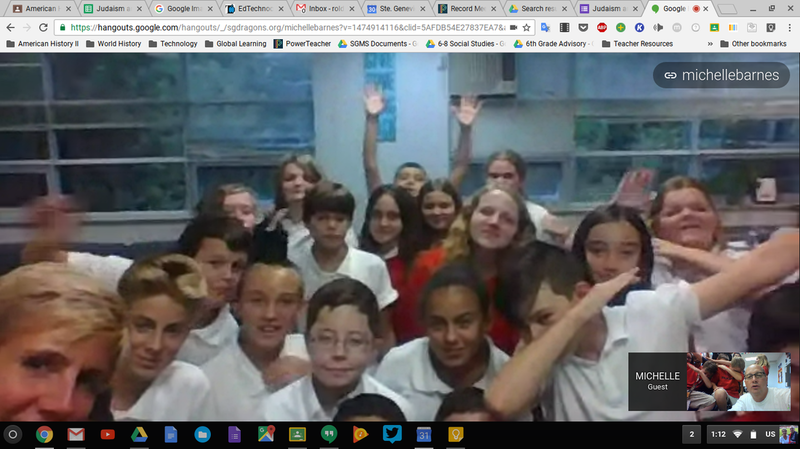 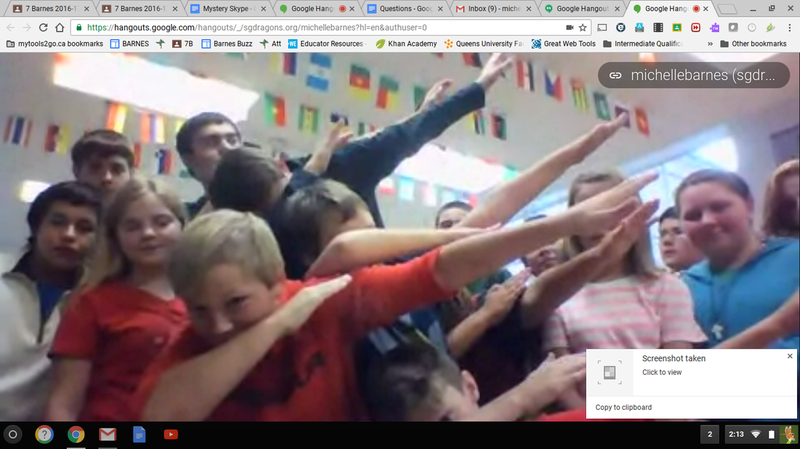 Even though it was our first time participating in a Mystery Skype, SGMS students had an awesome time and can't wait for our next one. 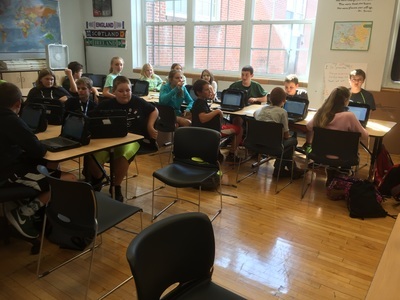 Ms. Michelle Barnes' class did an outstanding job and we hope to collaborate with them again. 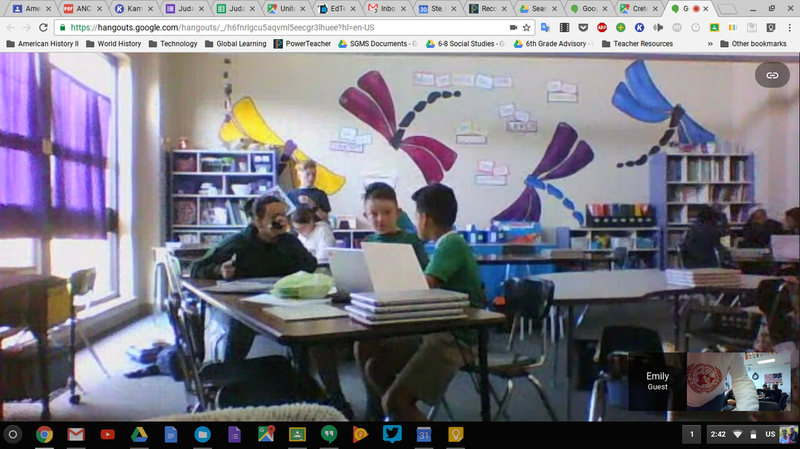 Ms Emily Swenson's class from Peabody Montessori Elementary School in Alexandria, LA participated in a Mystery Skype with our class. 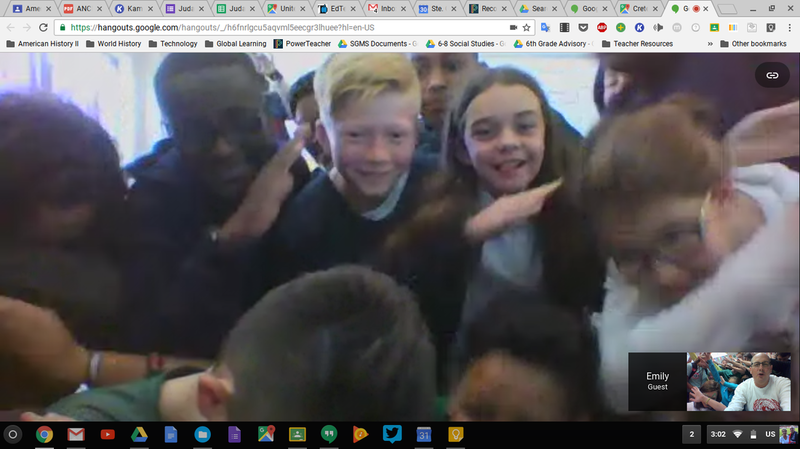 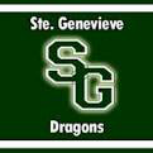 They did a great job and both schools had an awesome time! 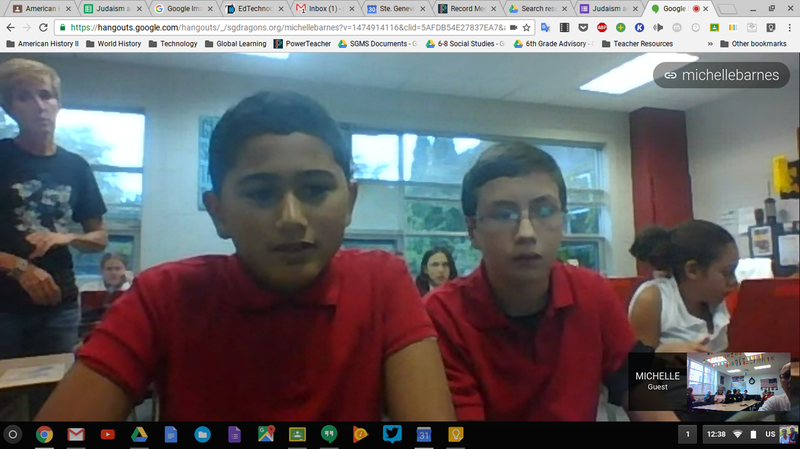 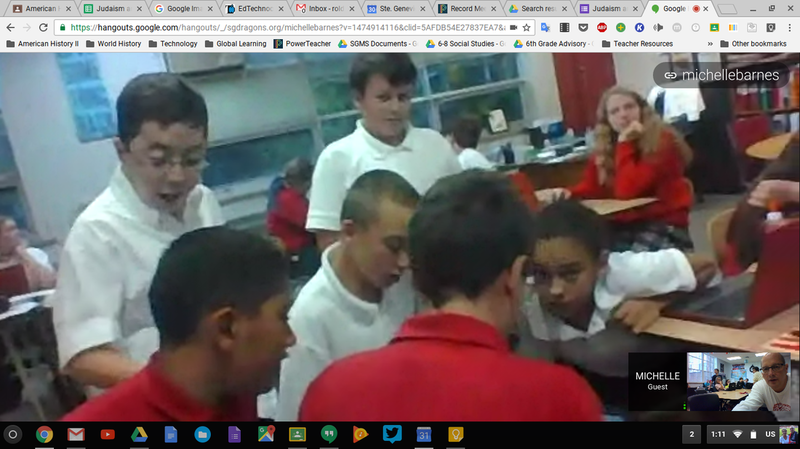 This was our first mystery skype and SGMS students learned a lot about finding locations in the United States.